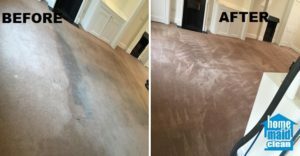 Our carpet cleaning service is offered by trained Prochem-certified professionals, using powerful professional steam cleaning Prochem equipment. Pre-Clean inspection of the carpet – assessment of the carpet fabric, type and staining to select the cleaning treatment that would produce the best results. Come back to a perfectly clean home – without spending a minute from your precious time. Our team of cleaning maids can make your home sparkle, on a daily, weekly and fortnightly basis. Our cleaners undergo extensive training to offer superb quality service, taking great care for your home, personal belongings and privacy. The same cleaner will come to your home each and every time. 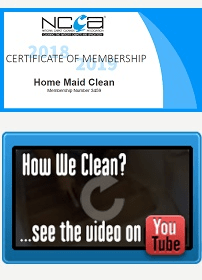 Our Professional Domestic Cleaning teams are available at short notice (no rush fee charged) and will fit your daily agenda. Moving out? Renting out your or your client’s property? 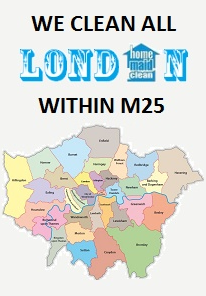 Home Maid Clean provides top-quality residential and commercial End of Tenancy cleaning. We have a special end of tenancy cleaning checklist developed following years of end of tenancy cleaning experience. 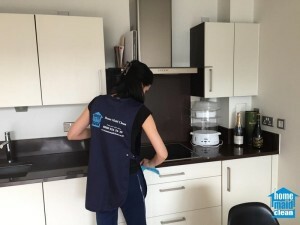 Using the cleaning services of Home Maid Clean, hundreds of tenants have returned their deposit back. Construction work usually leaves behind tons of dust and filth onsite which may not be completely cleaned using regular cleaning equipment. Don’t let the dust and dirt spread out across your entire home! Our expert post-construction cleaning team will bring all required professional equipment, deal with the unwanted construction materials and leave your property impeccably clean, spotless and dust-free. 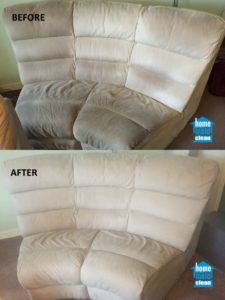 Home Maid Clean professional upholstery cleaning service will remove stain, dirt and allergens from your upholstered furniture, leaving behind spotless, hygienic, and allergen-free upholstery. Curtains collect a lot of dust and dirt over time, along with allergens such as dust, pollen, mites and others. Use Home Maid Clean professional curtain cleaning services to thoroughly clean your curtains and blinds along with restoring their colors. Our curtain cleaning process includes thorough examination of the fabric to identify the spots and stains to be treated, pre-treatment, treatment and inspection. 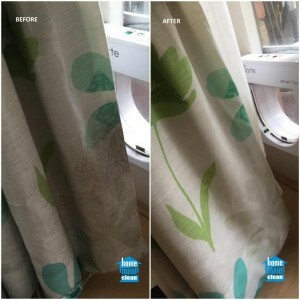 We use treatment techniques and cleaning materials specially designed for curtain cleaning – causing no damage and no shrinkage to curtains.